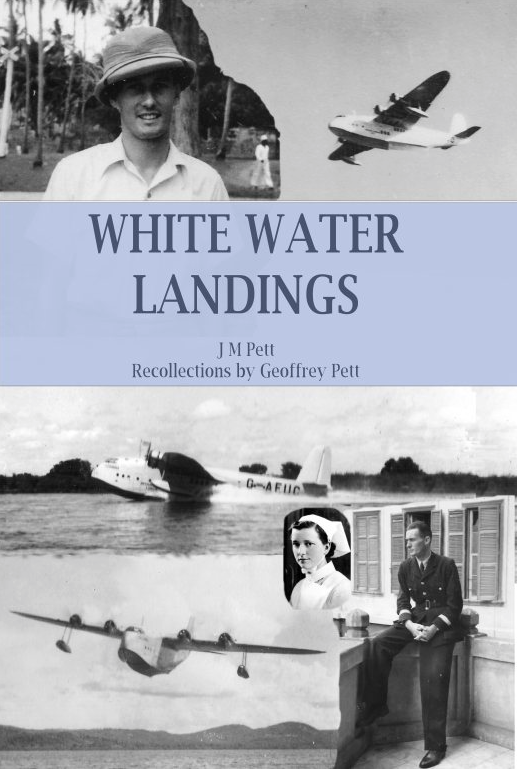 March has whizzed by and I'm pleased to say that White Water Landings is well on course for its release date of 11th May, in hardcover, paperback and ebook (Kindle) formats. Those of you waiting for it for Nook, Kobo or iPad will need to wait a little longer, I'm afraid. Hardcover: Blurb and our own webstore £21.00 - Limited time offer! You can pre-order the ebook at Amazon. If you buy the paperback on Amazon.com you can get the ebook for 99cents. There are 2 copies of the paperback available in the First Reads programme as a Goodreads Giveaway. Go here to read all about the book online, and here to enter the giveaway direct (needs Goodreads login). Genuine reviewers may now request an Advance Review Copy (ARC) which will be in Kindle format. Please leave your request in the comments below, together with your review site URL or Amazon reviewer name. We will respond to the email address used in your comment form (not displayed online). All the best with the book, Jemima!